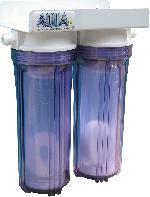 Perfect for the removal of Phosphate in your Aquarium. 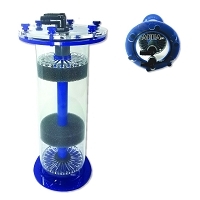 AquaFX High Capacity GFO Phos-Blaster is perfect for promoting superior coral growth while acting as an efficient means for phosphate removal and control, thus eliminating unsightly algae breakouts while keeping your tank looking pristine. AquaFX High Capacity GFO Phos-Blaster removes nearly twice the Phosphates as the traditional AquaFX GFO and has even been compared to other brand name GFO's with superior results. (We would like to hear about your experiences as well). 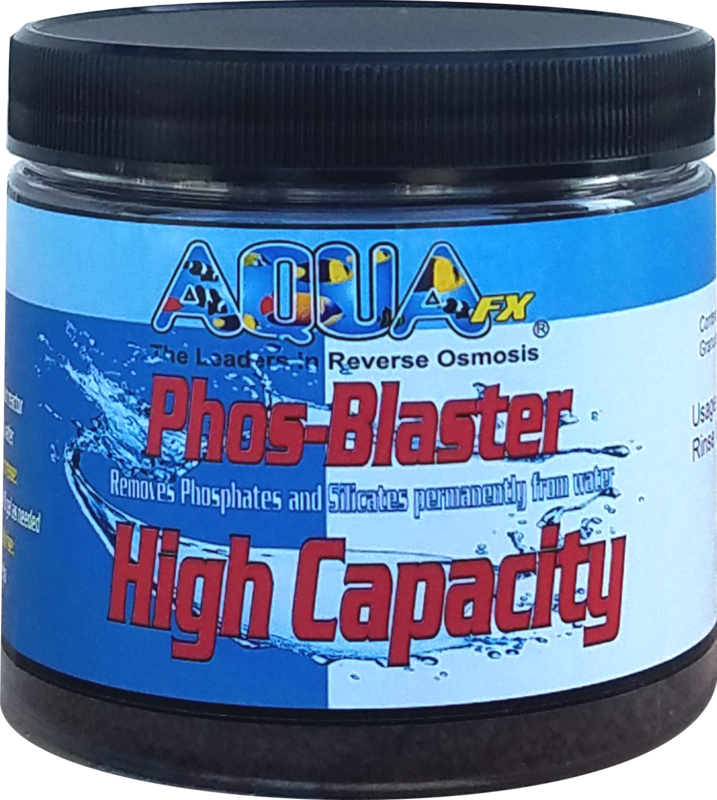 AquaFX High Capacity GFO Phos-Blaster is much more dense than traditional Phosblaster Non-HC GFO's. Because of the density of this GFO you will be able to use it in small volume applications where space is a concern. An AquaFX fluidized media reactor is the best way to ensure the media is properly tumbled, though media bags and filter socks may be used with slightly less effect. Warning this product will remove phosphates extremely well.